Well done to everyone in Year 1 & 2 for a fantastic performance at Bill Quay Church this morning! 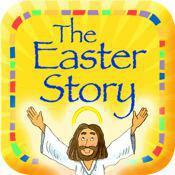 Lots of friends and family came to watch us singing different songs that represented the Easter story. We used lots of different musical instruments and sang beautifully. Thank you to everyone who came along to the church to celebrate with us.